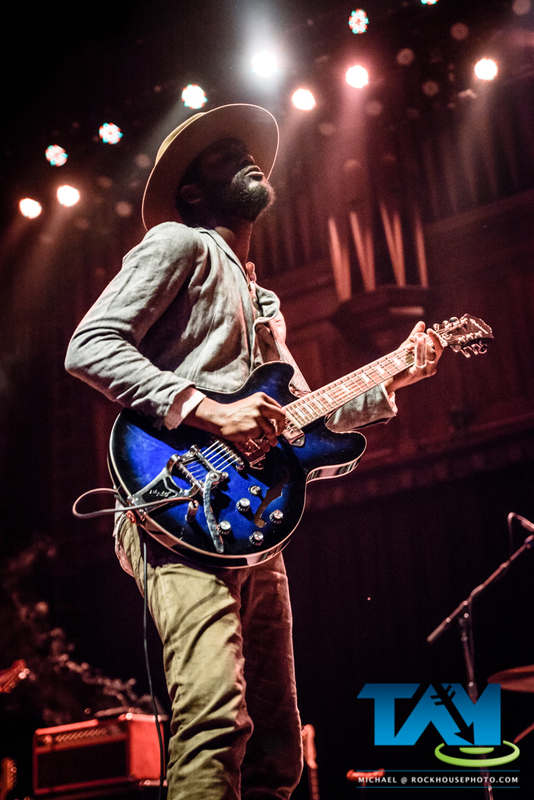 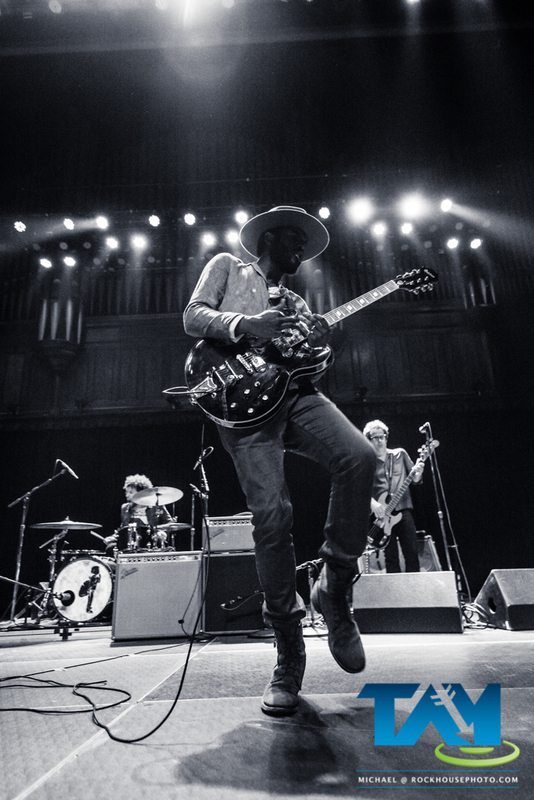 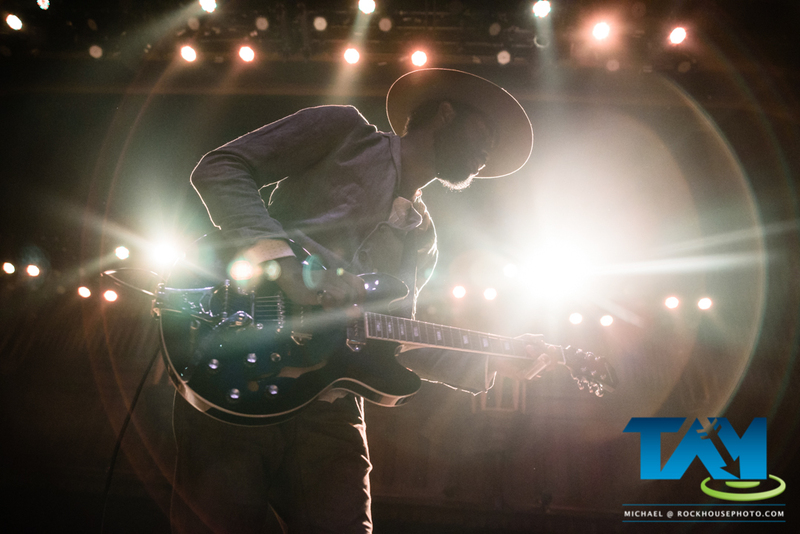 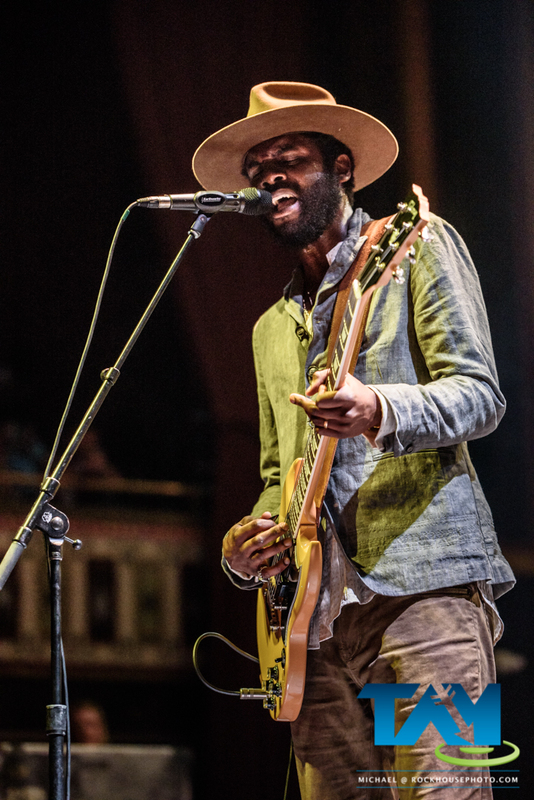 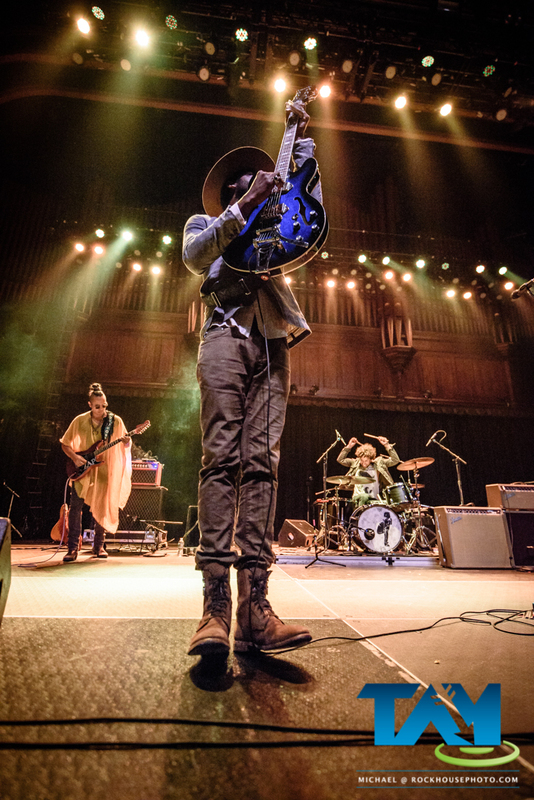 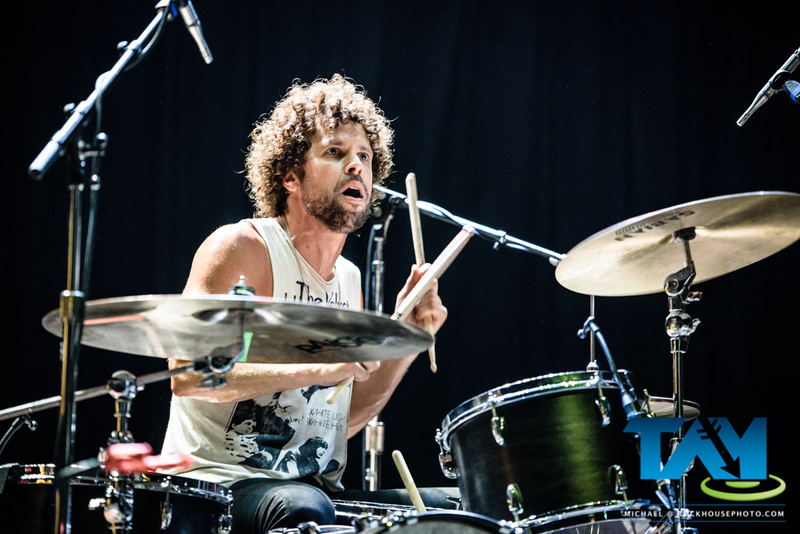 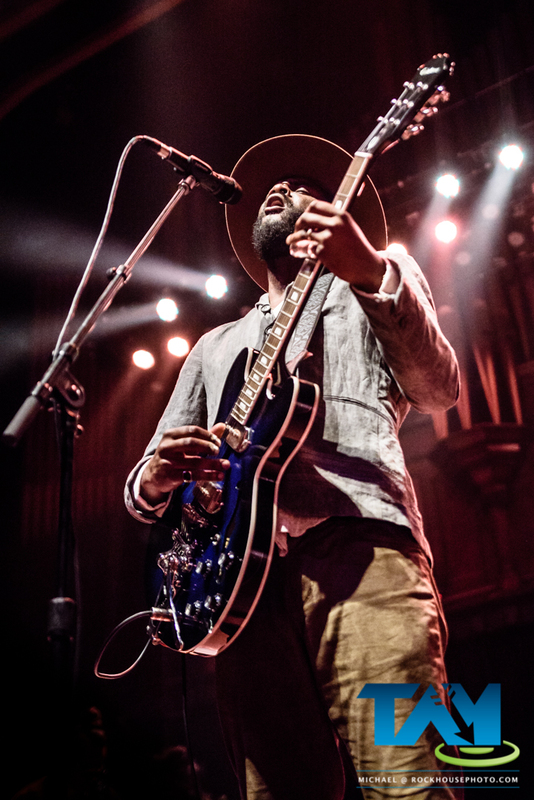 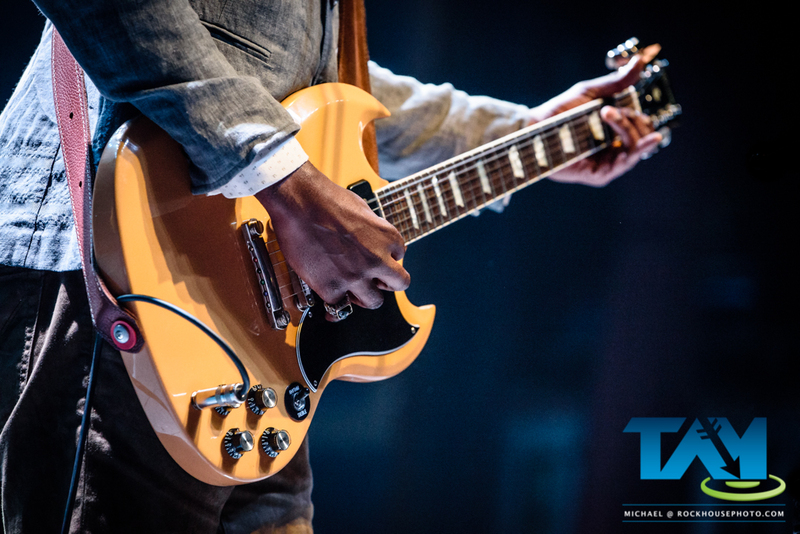 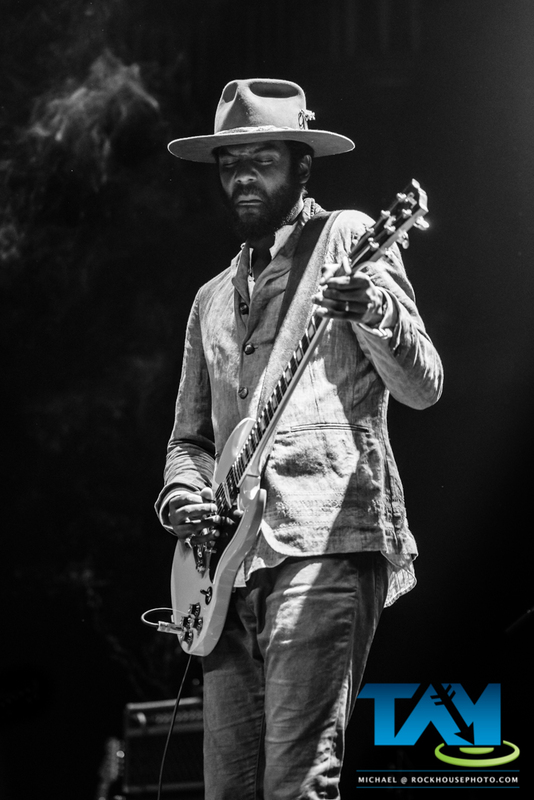 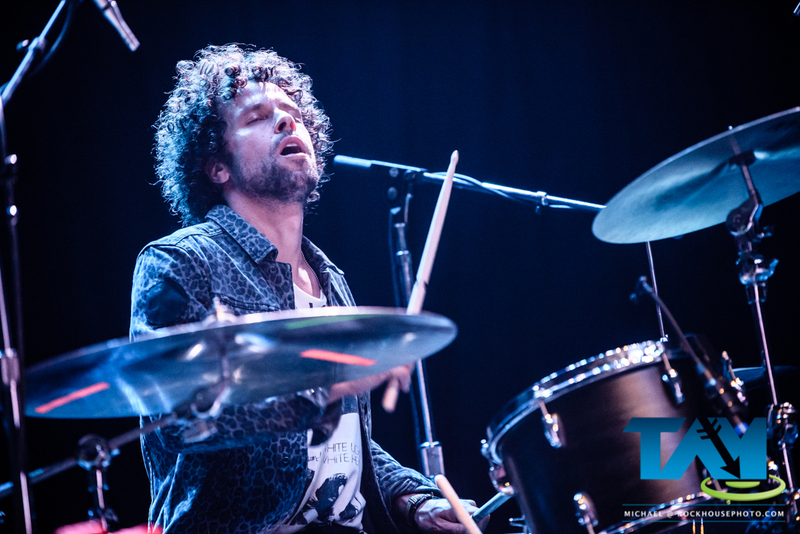 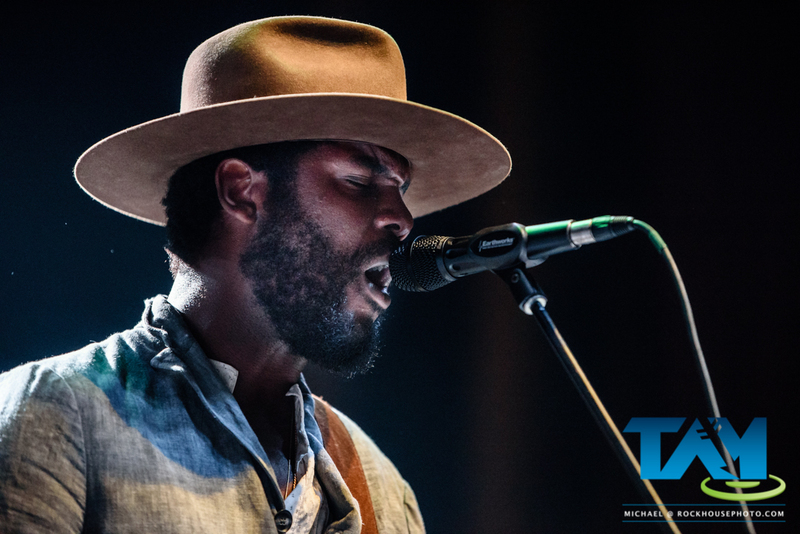 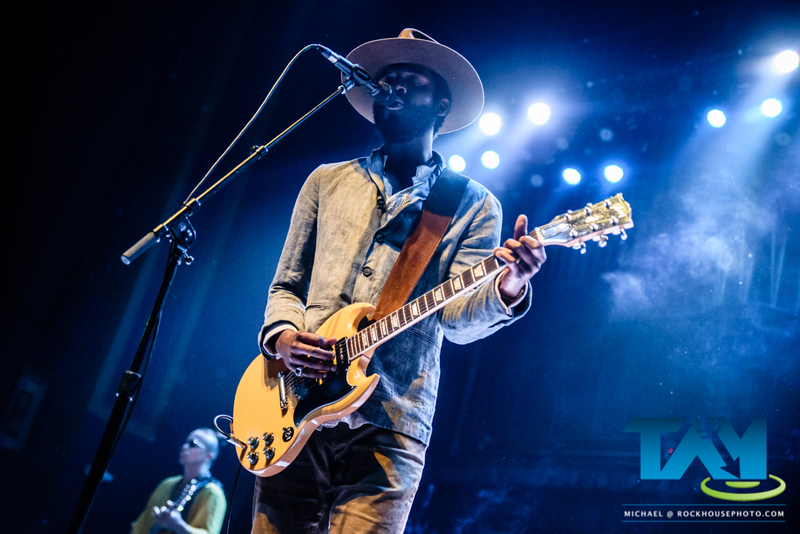 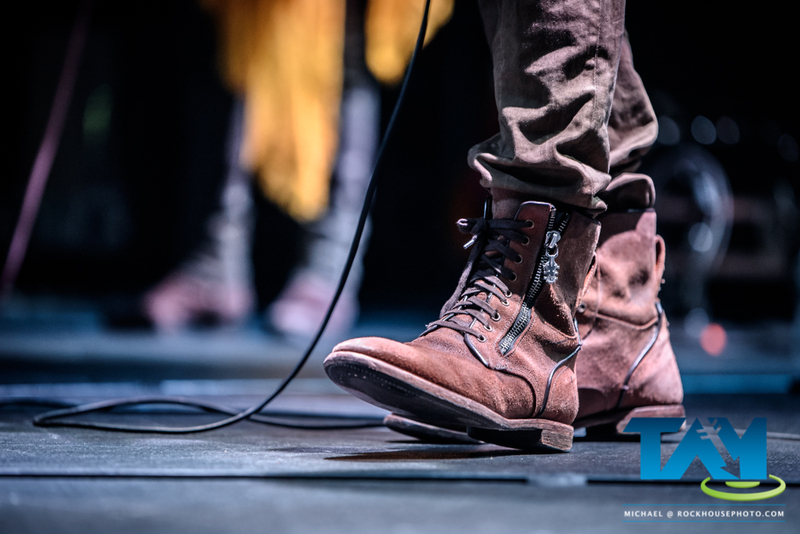 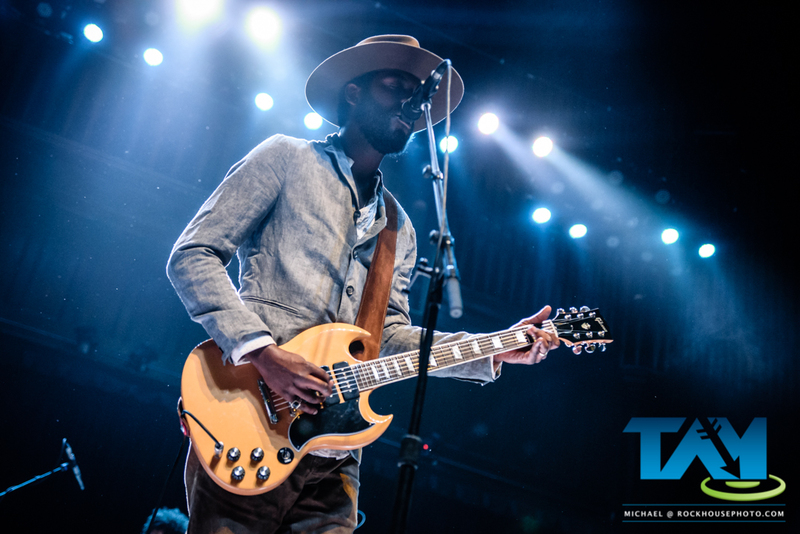 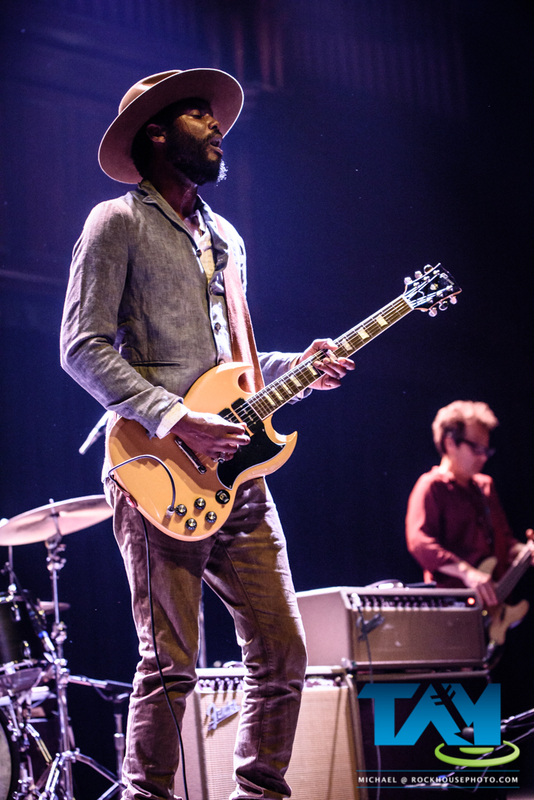 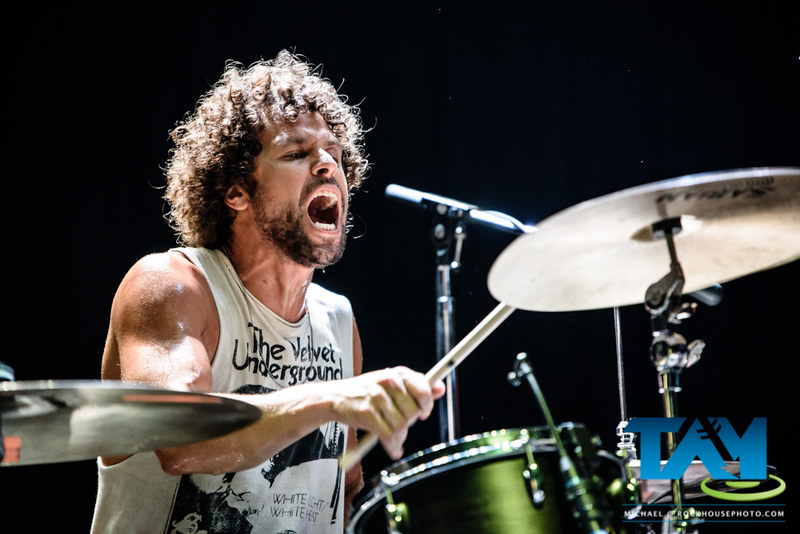 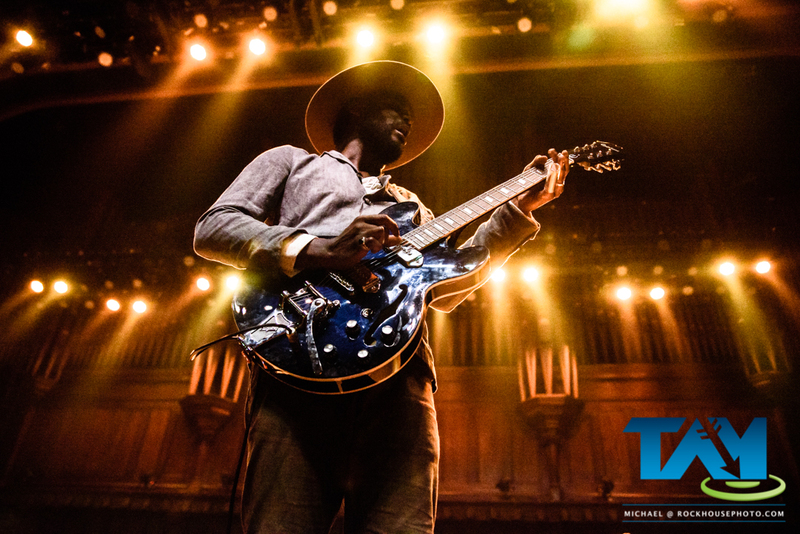 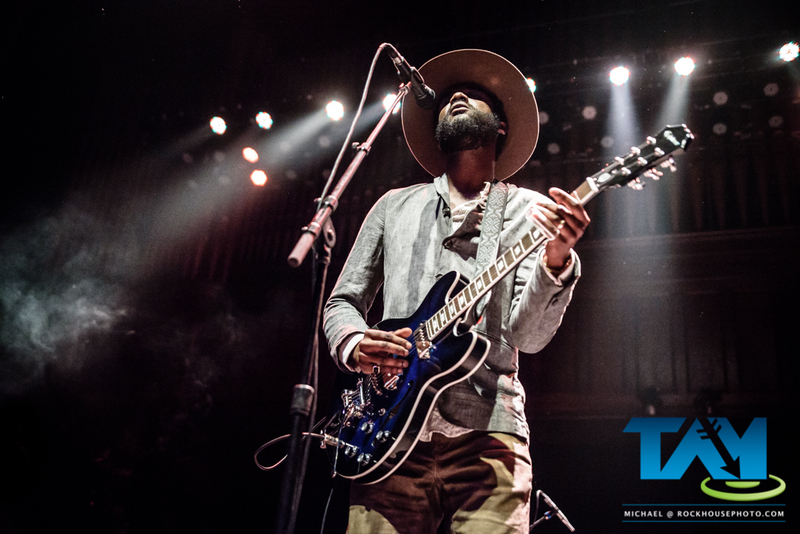 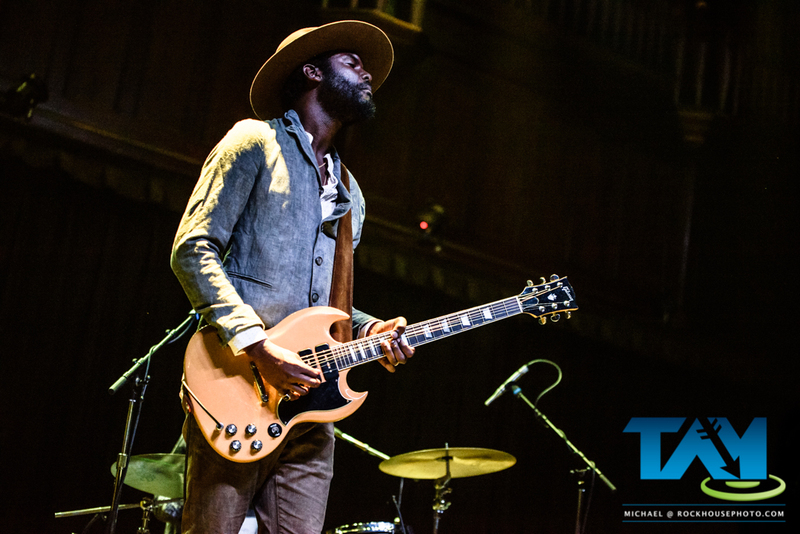 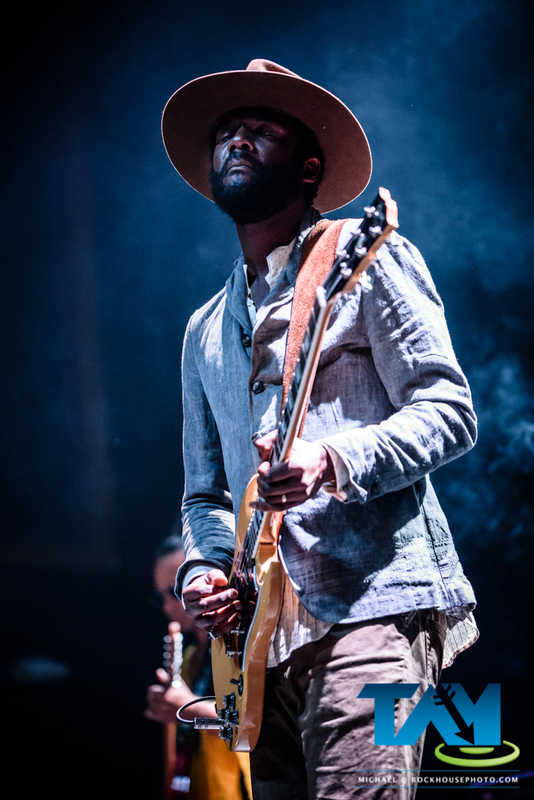 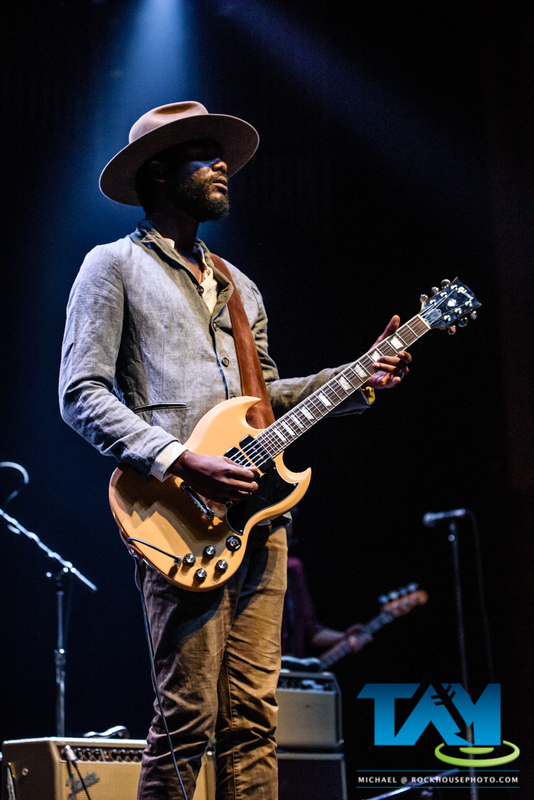 Blues musician Gary Clark Jr. and band wowed a sold-out crowd during his recent tour stop at Atlanta’s Tabernacle. 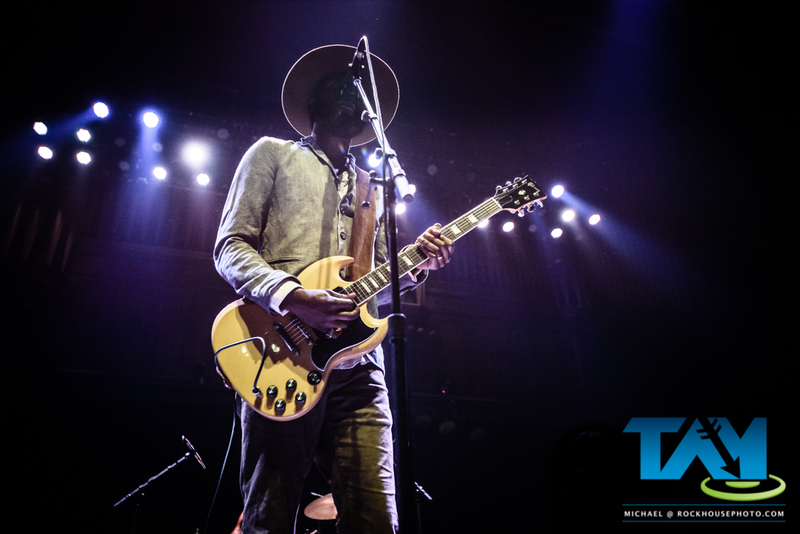 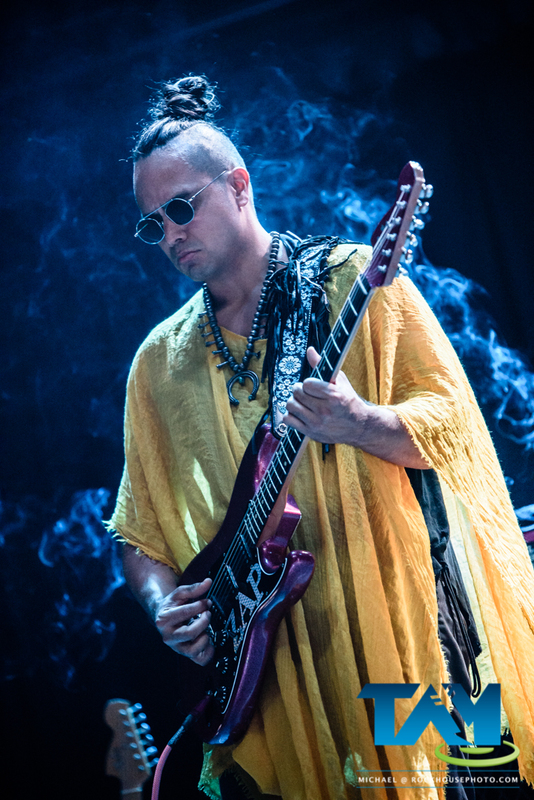 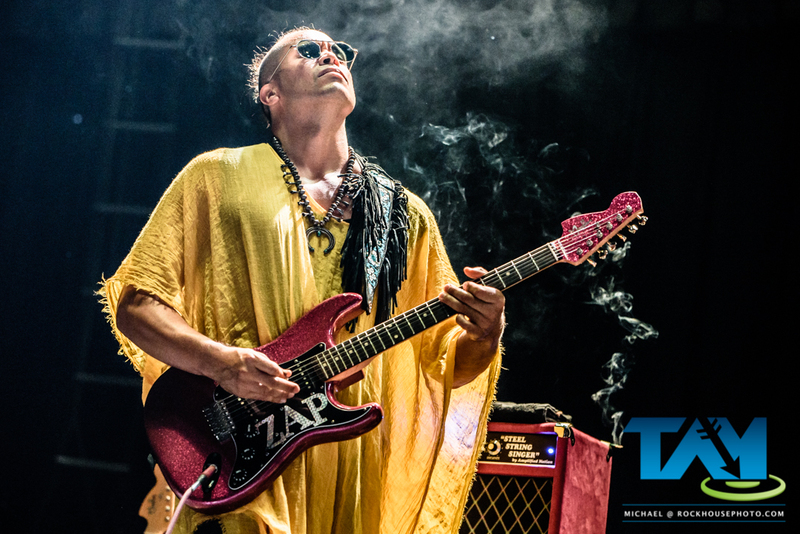 Gary is currently on tour to support his recent live release Live | North America 2016 and his 2015 studio release The Story of Sonny Boy Slim. 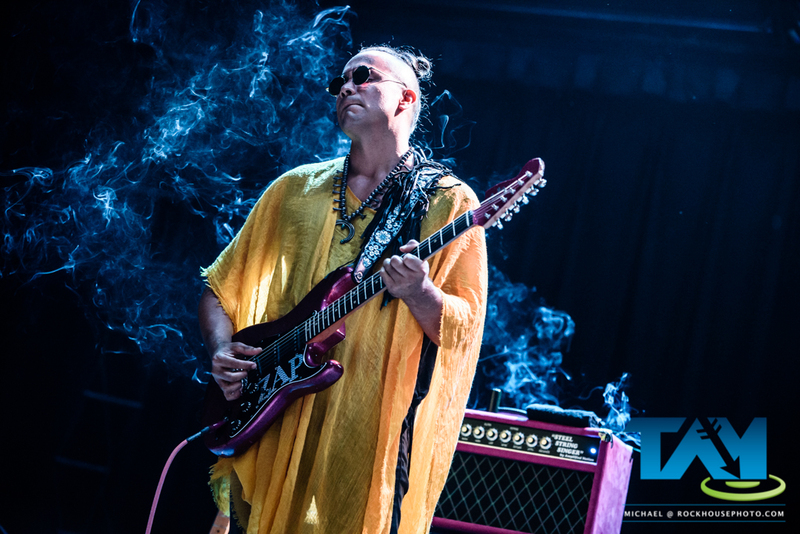 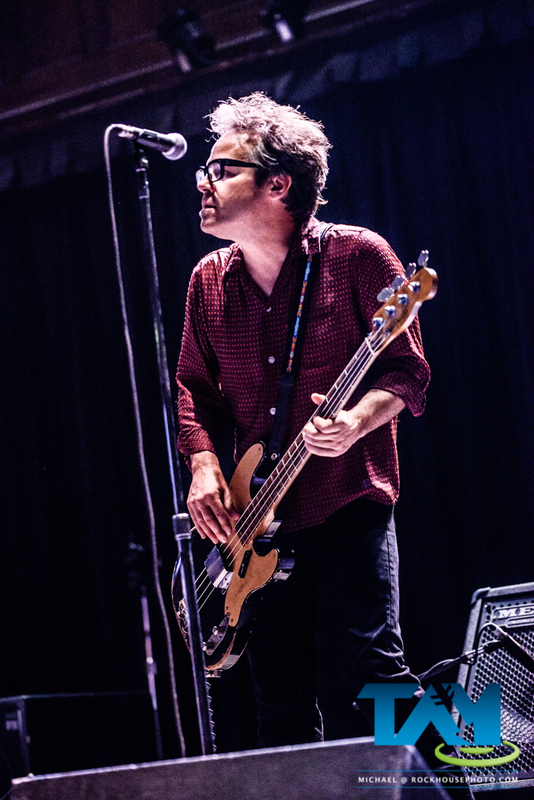 Find out much more about Gary at his official website or on Facebook.